Sirane is currently exhibiting at this year’s CFIA Expo in Rennes, France. 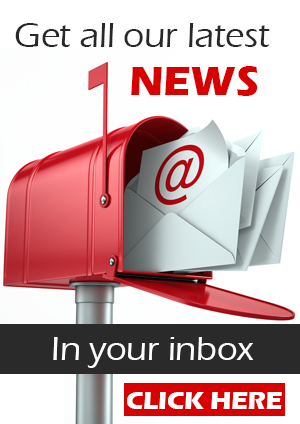 Veronique Richard, French Business Manager, said: "We've taken our full product range, from absorbent meat pads to innovative cooking bags, shelf-life extending bags to susceptors, to offer them into the French market. We've enjoyed CFIA in previous years, and hopefully this year will be just as successful. ”We’ve some new innovations on show, including the ‘bubble pad’ for soft-fruit – a new absorbent pad which offers cushioning and absorbency, giving maximum protection - and the Barbecue Bag, a cooking bag which can be used in the oven or quite literally sealed and thrown on the barbecue. 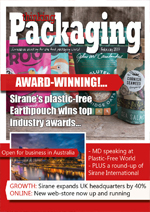 Sirane is the leading packaging development-to-manufacture company in Europe, with a high level of expertise in food packaging areas including shelf-life and absorbency. One innovation last year – an odour absorbent pad for vac-packed meat – led to a 9% drop in returns at one UK supermarket, while a cooking bag used by Asda for its Chicken With Tikka Spiced Butter won the innovation prize at the Supermarket & Fish Awards. CFIA is held in Rennes from March 12th to 14th. Email veronique.richard@sirane.com. Sirane can be found in Hall 2 and Stand F2. 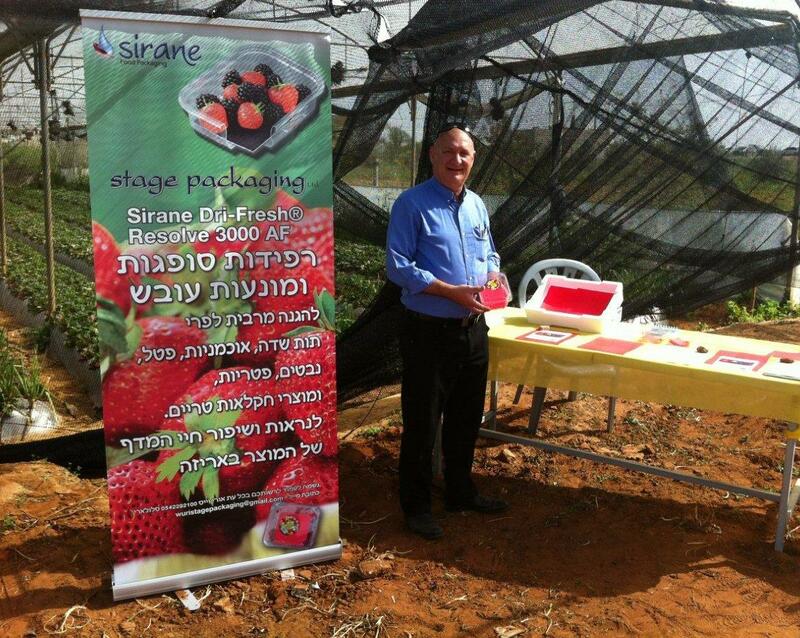 SIRANE gained its first exposure into the busy Israeli fruit trade this week when new agents Stage-Packaging took our products to a Strawberry Convention. 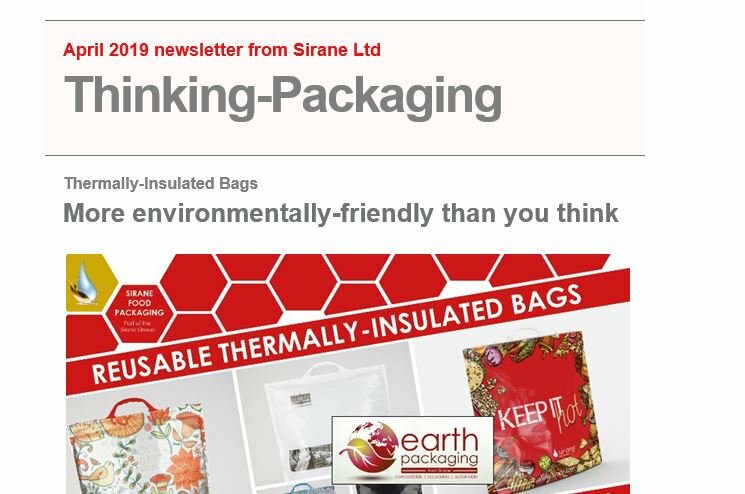 Sirane has a number of products perfect for soft fruit such as strawberries, including our Dri-Fresh Resolve absorbent pads, our new 'bubble pad Dri-Fresh Soft-hold and our shelf-life extending bags and films Sira-Flex Resolve. As anticipated, Sirane's products created a flurry of interest. The absorbent pads line trays and are available with additional ethylene absorbency and anti-fungal properties, while our new 'bubble pad' includes all of this plus additional cushioning - and is the ultimate in protection for soft fruit. Trials on strawberries using Sira-Flex Resolve have shown shelf-life increased by more than seven days. Sirane managing director Simon Balderson said: "Strawberries are one fruit that will benefit massively from Sirane's products, as we can help ensure fruit arrives with the customer in great condition - and that it lasts longer on their shelves. There's less wastage and more profit, so everyone gains." Stage-Packaging & Consulting is based in Tel Aviv and has a wealth of experience in the packaging and brand management sectors.